Anyone can take the stage and stand in the spotlight with this fun and festive Christmas repertoire book. A selection of popular carols and songs to complement our best-selling Abracadabra tutorial books, with a CD of specially-arranged backing tracks in a jazzy big-band style. 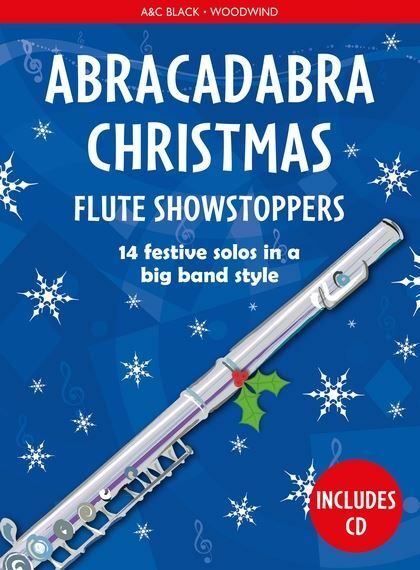 Abracadabra Christmas: Flute Showstoppers provides fantastic material for lessons in the lead up to Christmas and will add glitter and sparkle to any Christmas concert performance!